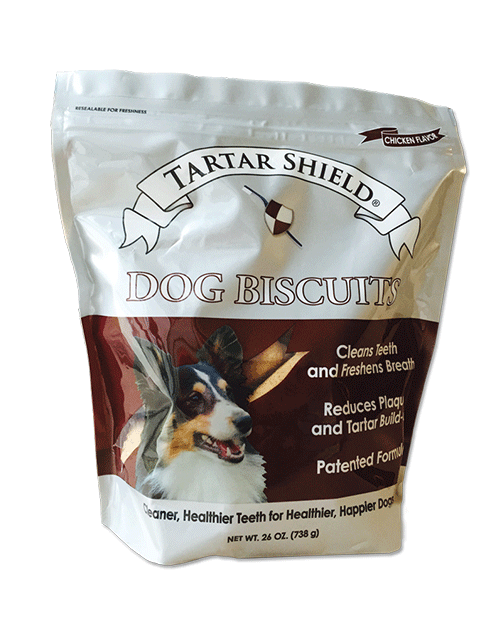 Tartar Shield dental care pet products have been clinically proven to clean your pet’s teeth, freshen their breath, and reduce the build-up of plaque, tartar and gingivitis. 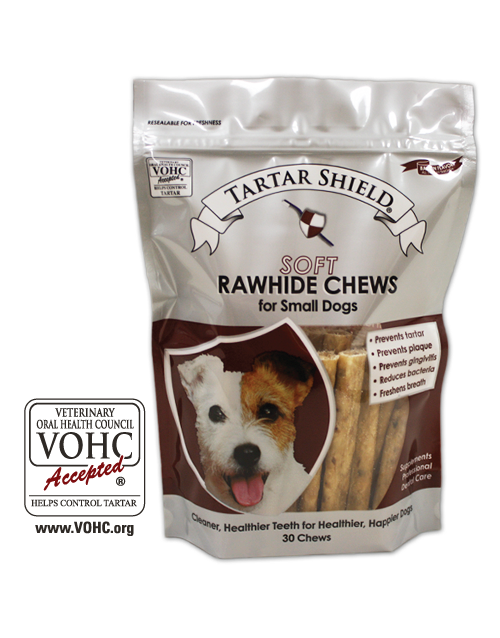 Tartar Shield Soft Rawhide Chews, Cat Treats, and Dog Biscuits are tasty, nutritional treats your pet will love while providing the oral care your pet needs. Although virtually all dogs and cats are known to form dental plaque and calculus and to develop gingivitis and periodontal disease as well as oral malodor, few proven products are available to reduce or control these preventable conditions. A leading dental scientist, Dr. George K. Stookey, has developed patented approaches to reduce the formation of dental calculus, improving the dental health of companion animals. As a result of his numerous studies, Tartar Shield was developed. 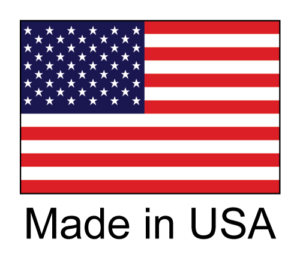 All Tartar Shield products are made in the USA with US ingredients. Tartar Control. 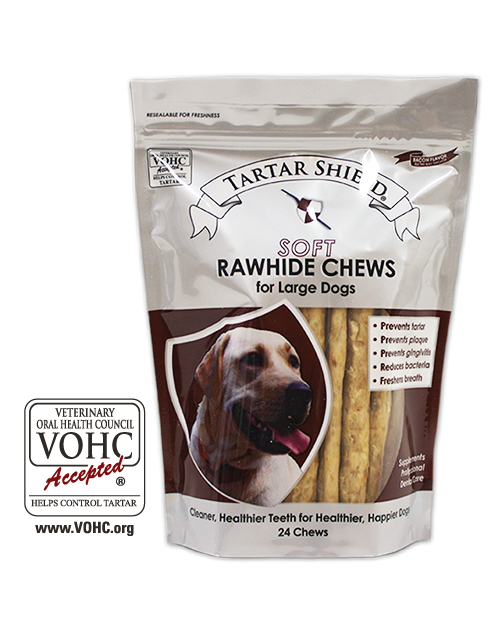 Clinical trials have documented that the use of Tartar Shield Soft Rawhide Chews result in a significant reduction of tartar. 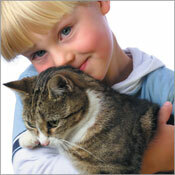 Additional benefits include the reduction of dental plaque and gingivitis as well as greatly improving pet breath. The VOHC is an independent panel consisting of ten veterinary dentists, dental scientists and representatives of the American Dental Association, American Veterinary Medical Association and the American Animal Hospital Association. 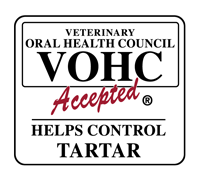 The Seal of Acceptance is awarded to products that can prove tartar reduction through a strict protocol of clinical trials that meet the high standards of the VOHC. Review any of our current product brochures in PDF format by clicking on any of the links below.